Would you like to write for MyLausanne? 1.You have a website or a blog, and you would like to share one of your already written articles? 2. You have photos, videos or a text? In every article that you send us, the author is put forward thanks to a contributor’s profile. If you’re ok with that, send us with your article your photo, your first name and a short presentation text (max. 300 characters), the links to your social media, your website, etc. In short, give us what it takes to make yourself known! If you would rather remain incognito, you can simply send us the name of the town you come from. You need to send an email to provide us with the link to your article, so that we can publish it on MyLausanne, as well as the necessary elements to create your author’s profile that will be visible to all (Photo, Name, Presentation text (max. 300 characters), redirect link (to blog), social media links and, if you wish, a quote). You can also send us your article with the raw elements (copy, images, links). In that case, please stick to the following guidelines. * Regarding videos: to be able to publish a video on the MyLausanne blog, it must be on YouTube. You therefore need to send the YouTube link. Every contribution is linked to an author. An article or post can only be published if it’s associated with an author who has a profile. Therefore, either the necessary elements to create the profile are provided, or the author’s name is mentioned in the email containing the article. 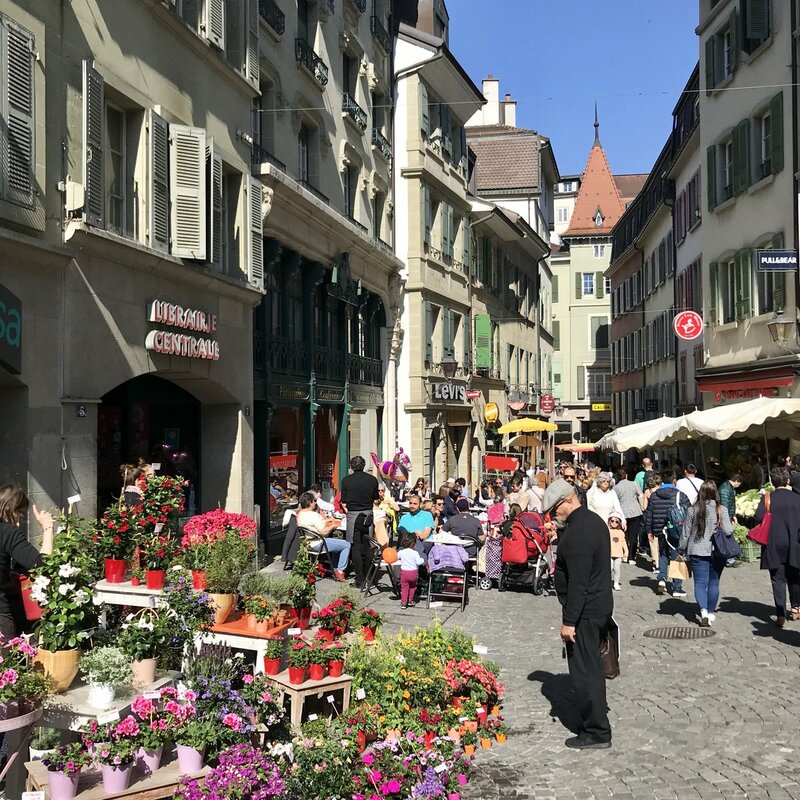 The contributor who does not have a profile created on the MyLausanne blog needs to provide the following elements for their content to be published. In any case, you need to send us the elements for your profile. These general terms and conditions are subject to Swiss law. In the event of a dispute, the only competent courts will be those of Lausanne (Switzerland). no alteration, transformation or translation of your article will be made on your article without your prior consent.